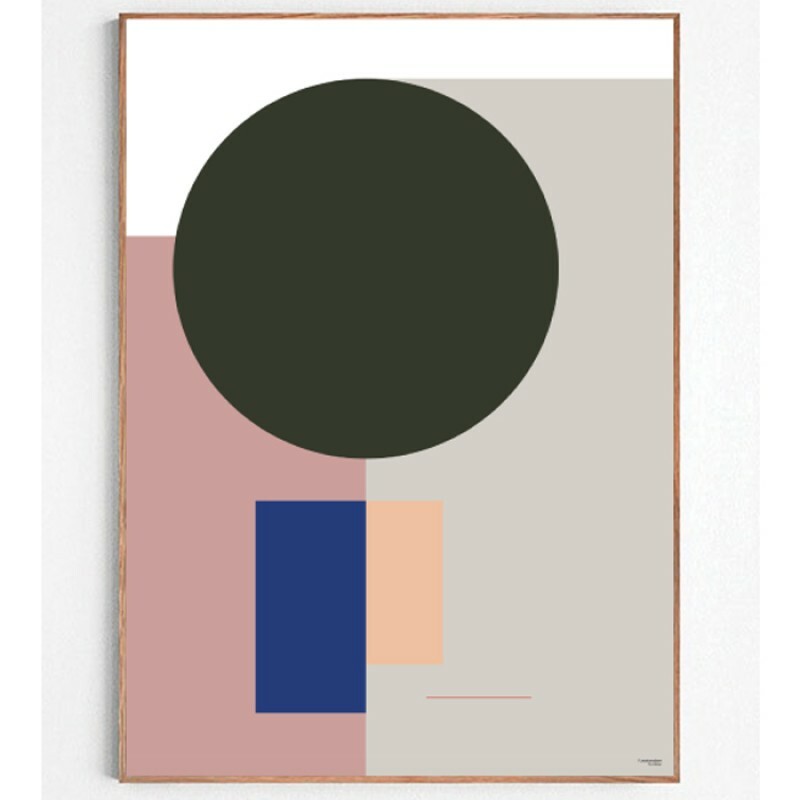 This "Nordic Mix" poster by By Cdesign forms part of a series of Danish graphic design illustrations that focuses on Nordic geometric design. Material: Printed on superior non-rip paper. The poster is delivered securely wrapped in a cardboard tube. Please shop for poster frames here.